PLEASE NOTE OUR CANCELLATION NOTICE PERIOD IS 24 HOURS. THE FULL AMOUNT WILL BE INCURRED FOR NO-SHOWS AND £20 IF NOTICE OF CANCELLATION IS GIVEN ON THE DAY. ALL CANCELLATIONS NEED TO BE CONFIRMED VIA EMAIL. Belvoir Castle is the most fabulous fairy-tale castle in England. From its high hill it broods over immense tracts of Leicestershire and Lincolnshire. It is one of the great treasure houses of the country and its chatelaine for the new millennium is Emma, 11th Duchess of Rutland. Since taking charge of the estate she has shaken off the dust-sheets and brought back to life a castle that had slept since the 2nd World War. As a 21st century duchess, Emma’s role is very different from that of her forebears. How do you maintain for the future a 1000 year old estate with huge overheads? An estate with 16,000 acres of tenanted farms, 400 properties, 50 employees, a thriving local community and a castle with 2.5 acres of roof? Seeking advice from the legendary Duchess of Devonshire, she was shocked to learn that, when it comes to Dukedoms, it is the women who earn the money and the men who spend it! Throwing all her formidable energy and imagination at the problem, from a standing start the Duchess has turned Belvoir from a slumbering leviathan into commercial powerhouse, building the Belvoir Shoot into one of the top ten in the county, putting the castle on the map as a top location for movies and TV series such as The Crown and the Da Vinci Code, staging all manner of events from opera soirées to ‘Elvis – The King at the Castle’ and hosting the great and the glamorous from Kate Moss to the Queen. Her latest project has been to convert a yard of Victorian maintenance buildings into The Engine Yard, the first retail village of its kind in the area with restaurant, craft shops and even a gypsy caravan massage spa! The final will start at 6pm, followed by dinner at 8pm at which the presentation of the trophy will be made. Cost: Admission free but booking required. APERITIF CONCERT - Lucy Hayes vocalist, Nathan Brown guitar. Dinner is optional but must be pre-booked. We cordially invite not just Savile members but all of Andy’s many friends to a Reception at the Savile Club to celebrate his life. Lady Antonia Fraser talks about her latest book, The King and the Catholics. The story of Catholic Emancipation begins with the violent Anti-Catholic Gordon Riots in 1780, fuelled by the reduction in Penal Laws against the Roman Catholics harking back to the sixteenth century. Some fifty years later, the passing of the Emancipation Bill was hailed as a ‘bloodless revolution’. a reading by actor Edwin Thomas, who played Robbie in Rupert Everett’s film the happy prince. With members from the Athenaeum, Oriental, Travellers, Oxford & Cambridge, Naval & Military, Hurlingham, RAC, Buck’s and Reform Clubs. Why the Great War went on as long as it did, why it ended in 1918, and the legacies of how it ended. 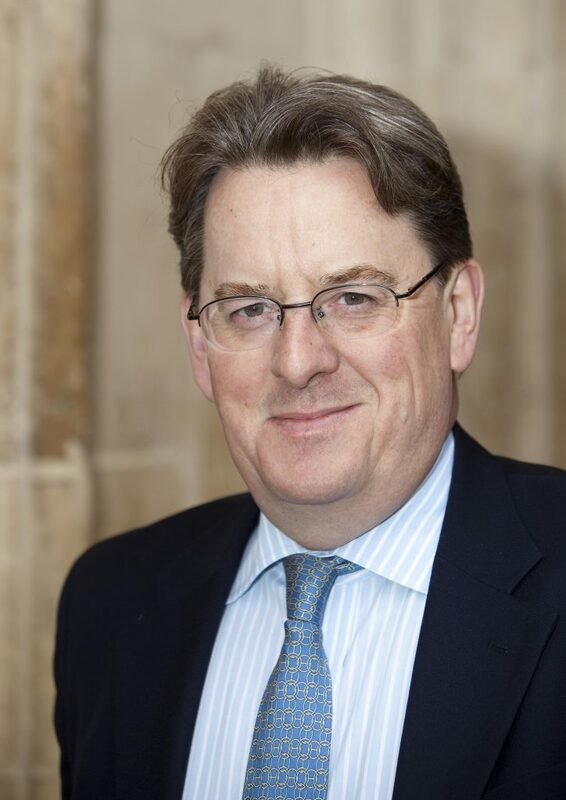 Professor Ian Beckett retired as Professor of Military History from the University of Kent in 2015 but remains an Honorary Professor there. A Fellow of the Royal Historical Society, he is known internationally for his work on the First World War and on the history of the British Army. 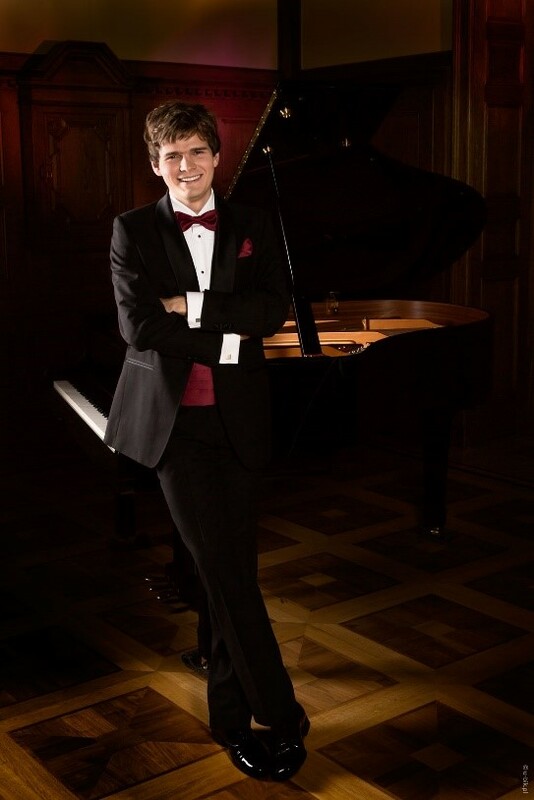 Pianist Artur Haftman was born in Poland in 1994 and is currently studying for a Master of Performance at the Royal College of Music in London with Professor Dmitri Alexeev. At the same time he is studying at the La Schola Cantorum in Paris with Professor Maurizio Moretti. He began playing the piano at the age of seven studying with Ewa Kubiak-Kubacka and later with Jolanta Reszelska. At the Royal College of Music he is the recipient of the prestigious Kenneth and Violet Scott Award. He is also supported by the Chopin Society in London, Talent Unlimited Musical Charity and “Konfraternia Artystów Polskich”. Artur is the winner of numerous international competitions including First Prize in the International Music Competition “Musicaclassica” in Moscow (2012), 7th International Chopin Competition in Narva – Estonia (2010), “Gold Parnas” (The Grand Prize) at International Piano Forum “Bieszczady bez granic” in Sanok (2013). He made his début performance with an orchestra at the age of eight and then when sixteen performed Chopin’s Piano Concerto No 2. Artur Haftman has presented solo recitals across the UK, Poland, France, Estonia, Lithuania and Slovakia. He recently performed in Steinway Hall, St Martin-in-the-Fields and St Mary’s Perivale in London and in Delbridge Hall in Walnut Hill School for the Arts in Boston. Artur is known to play for numerous charitable concerts as his contribution to philanthropy. Author and journalist Robert Hardman discusses his latest book, Queen of the World, with Savilian David Oldroyd-Bolt. On today’s world stage, there is one leader who stands apart from the rest. Queen Elizabeth II has seen more of the planet and its people than any other head of state, and has engaged with them like no other monarch in British history. Our longest-reigning monarch would be twenty years old before she ventured south of Cornwall. Since then, she has visited more than 120 countries across the globe in the line of duty, acting as diplomat, stateswoman, pioneer and peace broker as that world stage has changed beyond recognition. She has transformed her father’s old empire into the Commonwealth – her ‘family of nations’ – and has come to know its quarrelsome leaders better than anyone. In 2018, they gathered in her own home to endorse her eldest son, the Prince of Wales, as her successor. Written with extensive access to the Queen’s family, staff and those who have worked with her for many years, Queen of the World is a landmark book which is the first comprehensive examination of arguably Her Majesty’s greatest achievement. SCHOLARSHIP PRESENTATION – the three scholars selected by King’s College London, Royal Central School of Speech and Drama and Goldsmiths and approved by the Club will be introduced by their sponsors. Each will provide a short description of the additional project work they have, or will be able to undertake, as a result of the award by the Club. Following the presentation of the Scholarships, PROFESSOR SIR JAMES HOUGH FRS WILL TALK ON RIPPLES FROM THE DARK SIDE OF THE UNIVERSE. He will review progress in the field of gravitational wave detection from the first days of the aluminium bar detectors to the present time where the laser interferometer detectors Advanced LIGO and Advanced Virgo have allowed gravitational waves to be detected and are opening up a new field of gravitational multi-messenger astrophysics. Many experimental challenges had to be overcome and new challenges are presenting themselves as we look to further enhance the performance of ground based detectors and look to lower frequencies with the space based detector LISA. Professor Sir James Hough (Jim) is a graduate of the University of Glasgow where he became Professor of Experimental Physics in 1986 and is the emeritus holder of the Kelvin Chair of Natural Philosophy. Currently he is a Research Professor in Natural Philosophy at the University of Glasgow. A summer barbecue evening on the roof terrace. Guests welcome. Pimm’s will be served at 6.30pm and the barbecue from 7.30pm. For Savile and Garrick Club members, and guests, wearing bow ties (maximum one male guest per member). Cancelations must be received 48 hours in advance. Cost: The cost will be circa £50, for what will be a set lunch, eventual price determined by wine consumed at lunch.